The key to successful project control is the fusing of cost to schedule whereby the management of one helps to manage the other. 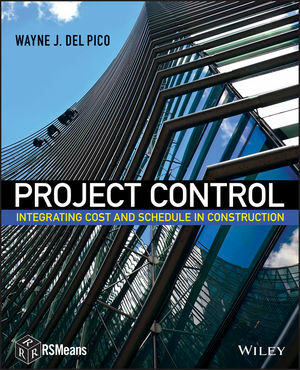 Project Control: Integrating Cost and Schedule in Construction explores the reasons behind and the methodologies for proper planning, monitoring, and controlling both project costs and schedule. Filling a current void the topic of project control applied to the construction industry, it is essential reading for students and professionals alike. WAYNE J. DEL PICO, CPE, is President of W. J. Del Pico, Inc., which provides construction management, litigation support services for construction-related matters, and construction education. He has more than thirty years of experience in construction project management and estimating and has been involved in projects throughout the United States. His professional experience includes private commercial construction, public construction, retail construction, and residential land development and construction.